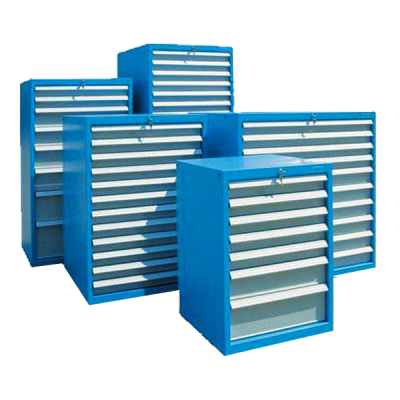 Since 1971 , SARRALLE is engaged in the Design, Manufacture and supply of storage, management and workspaces optimization products of any working environment for the space optimization and the achievement of the maximum productivity to your organization. SARRALLE offers End to End Services for workspaces equipment and organization projects management. These services are offered from the requirement gathering phase to the assembly through the design of the project, adapting our offer to the requirements of each customer.